Kaga Setsubai is produced in the Ishikawa prefecture. 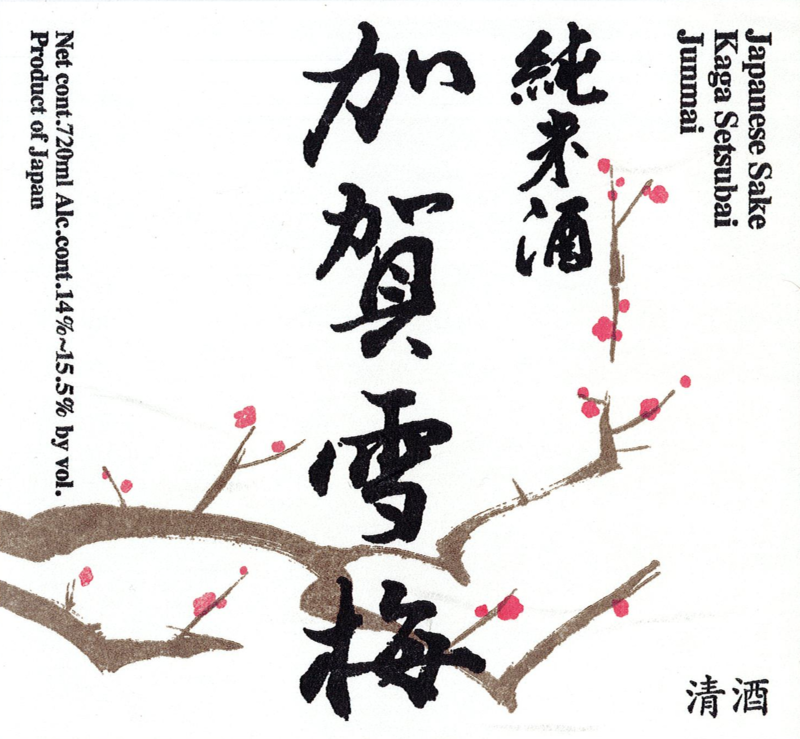 It is a pure rice sake that is aromatic and light with a smooth finish. Extremely Mild, Fruit-Forward, Delicately Dry Finish.